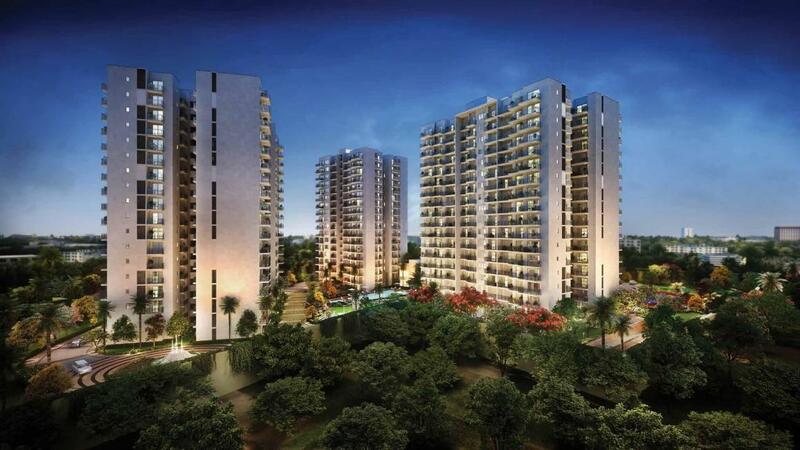 Godrej Habitat in Sector 3, Gurgaon by Godrej Properties Ltd.
1056.58 sqft. - 1917.16 sqft. 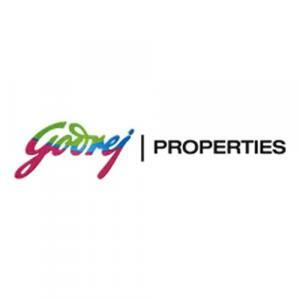 Godrej is the leading name in the market and is known to the major crowd. With over 29years of experience and completion of 87 projects in this field they have come up as super builders not only in the city but across the country. 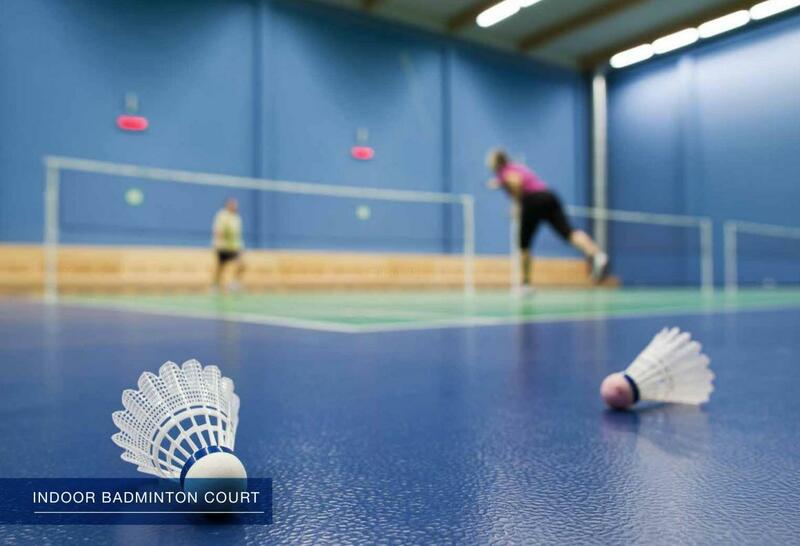 Also, this newly launch is donned with a number of amenities like Badminton court, tennis court, childrens play area, swimming pool,gym,landscaped gardens, club house,library,ample space for car parking, community hall and many more. Not to forget the 24x7 security supervision aswell. The buyers can choose their properties as per the requirement and budget. If you were unable to purchase something nice but had been looking for since long, then forget your budget constraints and do give a site visit. Currently, the price for this property is very modestly set but it might go up keeping the growing locality in mind. This place is in a close proximity from the main city centre. 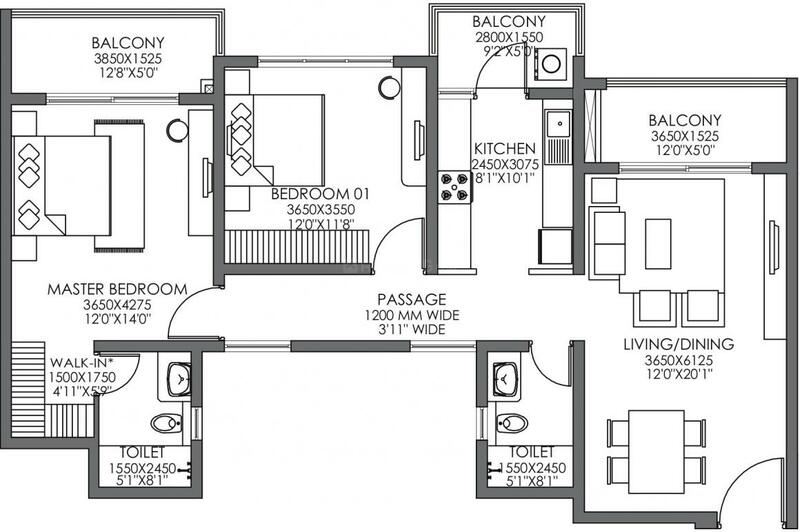 Carpet + Exclusive Area : 1056.58 sqft. Carpet Area : 912.56 sqft.